There are lots of moving parts on Teslas. while they may not have a complicated combustion engine, they still have countless gizmos and gadgets that can be thwarted by extreme conditions. Ice, a condition that’s on a lot of people’s minds lately, is one of them. 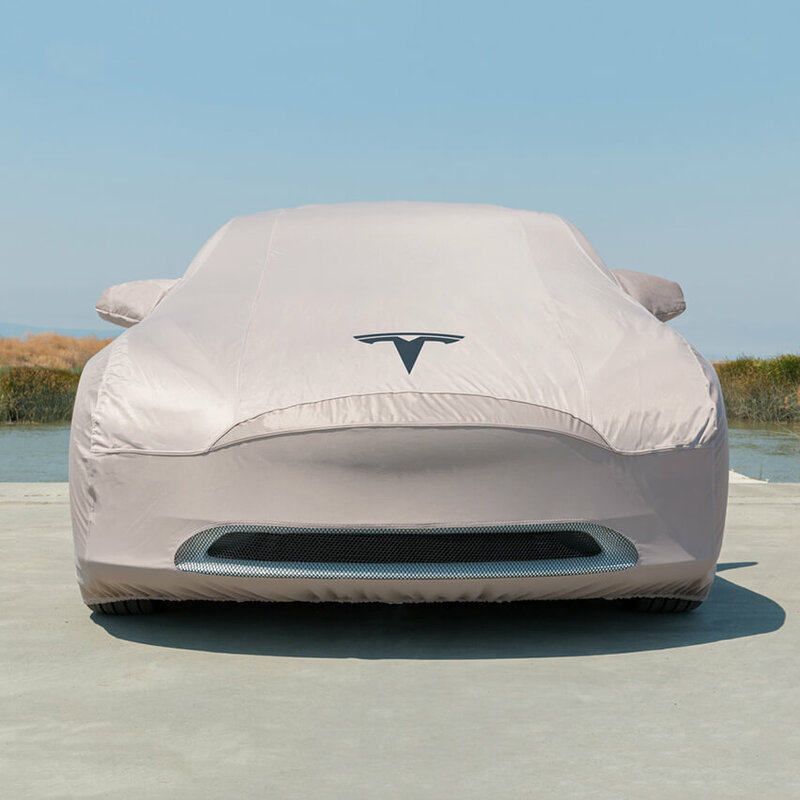 But what does it do to a Tesla Model 3? Our friend at Now You Know finds out. 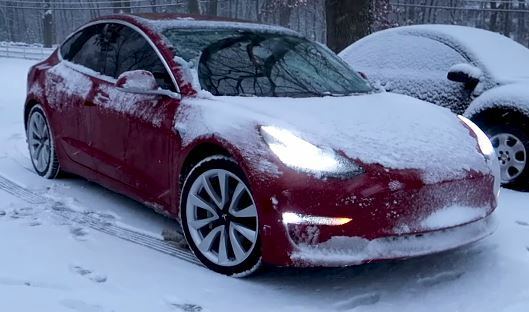 Have you left your Tesla out in the cold overnight just to find it completely iced over in the morning? How do you open the doors if you can’t make the door handle budge? Give it a generous thump with the soft side of a closed fist to dislodge the ice. Still no luck? Get an extension cord and use your trust hairdryer or heat fun. Just make sure to keep moving it around and maintain a distance of about a foot with the heat gun. Warm up the areas stopping you from opening the door and you’re golden. This is the same with the auto-fold mirrors. If you’ve left your Model 3 charging overnight, make sure you clear the surrounding area and arm of ice. If not it will reset in the open position and won’t closer properly. If you haven’t got an ice scraper or simply don’t want to get your hands cold, it takes about 8 minutes to melt the ice using the defroster until your windscreen wipers can take care of the rest. Obviously this completely depends on the thickness of ice, so I’d recommend just getting an ice scraper. How To Stop This Without A Garage? There is a very simple answer to this. Get a car cover. It may be a pain to pull it on and off each day, but it will certainly save you several minutes of getting cold and waiting for ice to melt! Staff Writer, thank you for this post. Its very inspiring. Staff Writer, thanks for the article post.Really thank you! Great. Staff Writer, thanks!And thanks for sharing your great posts every week!